The Italian Greyhound is a dainty little dog topping out at about 10 pounds. I have worked on many of them and they are sweet, loving little dogs that are usually quite shy with strangers, particularly veterinarians! 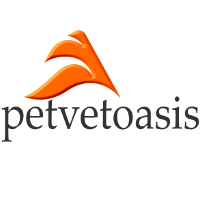 They are fabulous family pets and are great with children. They can be fragile so they must be supervised around young children at all times to prevent injury from dropping them or stepping on them. The Italian Greyhound is like a miniature Greyhound; its bigger cousin. This breed is happy in any living environment but they do love to exercise a lot even though they can be just as comfortable chilling out on a thick blanket strewn across the sofa. The Italian Greyhound is a healthy little dog. Because they are very lean with little body fat, care must be exercised when they are under anesthesia. The little Greyhound is not that common even though it has been around in Europe for centuries. With its family, the Italian Greyhound is a loyal, devoted companion. A dog for all seasons! 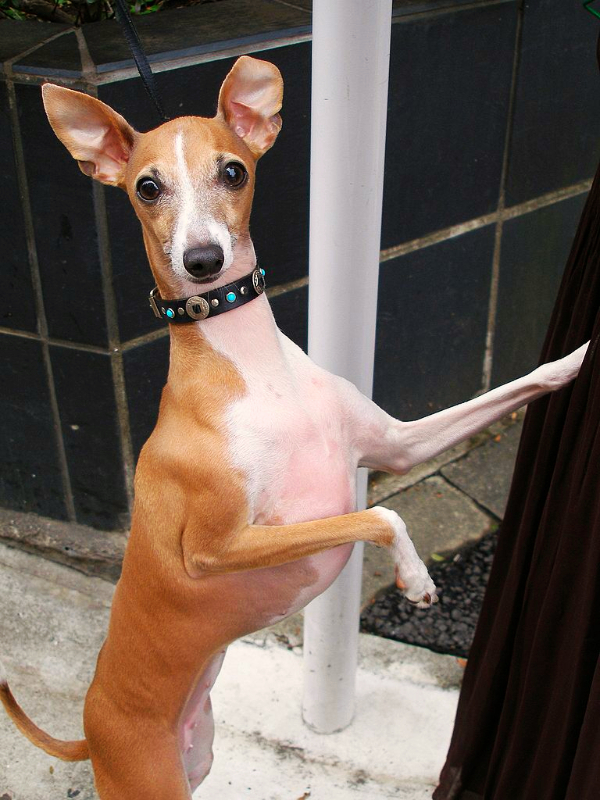 Learn more about the Italian Greyhound at Animal Planet’s Dog Breed Selector.